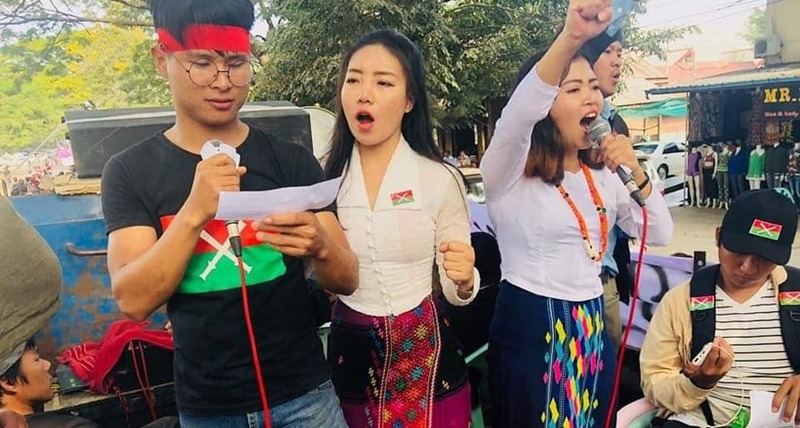 Young peace activists in Myitkyina, Kachin state. Photo: KachinYouthMovement. As the European Union approaches the renewal of its Common Position on Burma in April, members of the European Burma Network, including Civil Rights Defenders , are calling on the European Union to fundamentally review its approach to Burma. The current strategy is based on a flawed analysis of democratic progress. Resolute action is needed in face of genocide and escalating human rights violations.